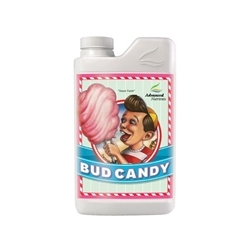 As well as containing these important Amino Acids Natures Candy also includes Several B Vitamins (including B1, B2, B3, B5 and B6), Magnesium Sulphate, Molasses, and 2 x different types of Iron Chelates. 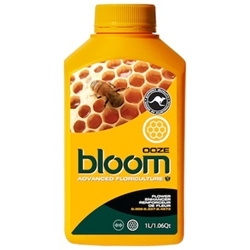 The sugary Glucose within natures Candy helps with feeding beneficial bacteria and fungi in the root zone.  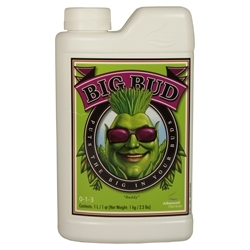 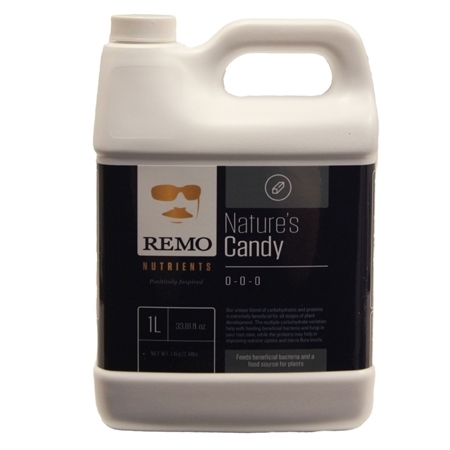 Remo Natures Candy can be used in any system or mediums, such as soil, coco and hydroponics.